I was wanting to do a quick review on this product since a long time but the wedding season is keeping me busy. Had to attend a cousin's marriage few days back and was super occupied. Expect me to post few OOTDs real soon :) If you following me on Instagram & Twitter, I had posted few pictures. Do check. 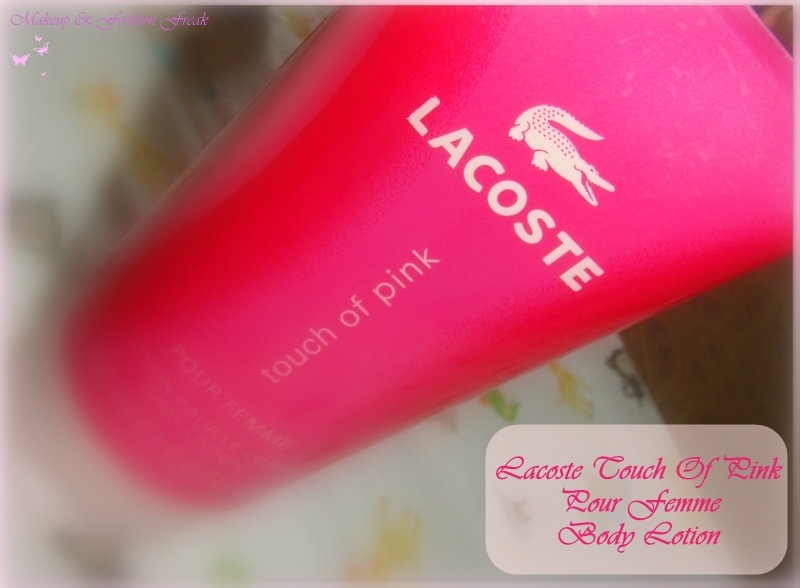 A gentle, luxurious moisturizing body lotion. Helps promote a smoother & softer body skin. Contains exclusive ingredients to revitalize your skin. Lightweight creamy texture melts easily into skin. Keeps skin comfortable & hydrated throughout the day. Leaves skin with a soft, comforting & lingering scent. The floral-fruity fragrance is surprisingly not overwhelming. Keeps my skin pretty soft and hydrated. I love the way my body smells after applying this lotion. It doesn't feel heavy on my skin. Not meant for very dry skin (I think).